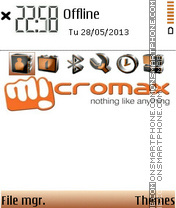 All new themes will work for both 240*320 & 320*240 screen. 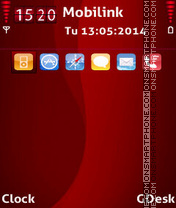 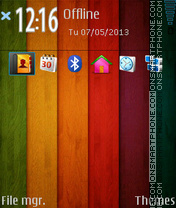 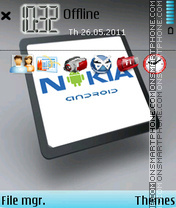 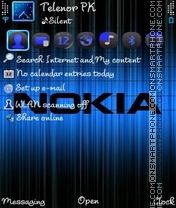 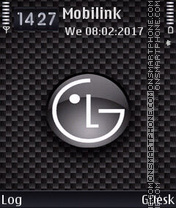 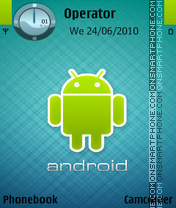 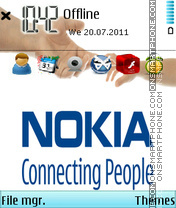 Good free Nokia theme with Android. 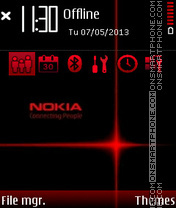 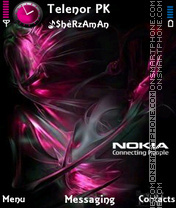 Good Nokia theme for smartphones. 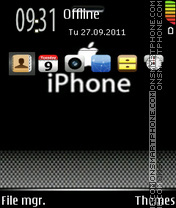 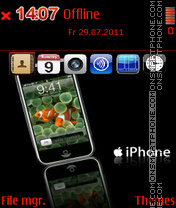 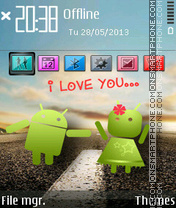 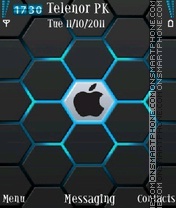 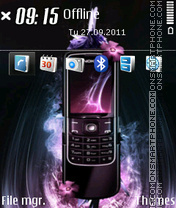 its my first theme on onsmartphone.